Packaging Design: Pretty in Pink! 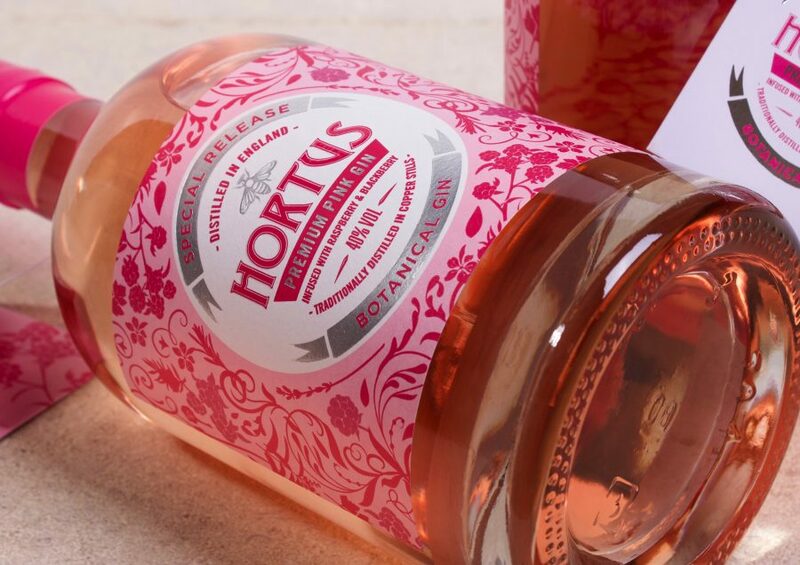 As an extension to their highly successful Hortus range, Lidl wanted the packaging design for their new Premium Pink Gin infused with Raspberry & Blackberry to have a more modern and contemporary feel. To create this change of pace we embraced Pretty in Pink! 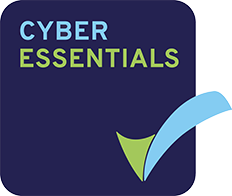 Not shying away from a bright, vibrant colour palette which compliments the enticing colour of the product, and creates differentiation from the softer, more muted colours of the core range. The illustration style has also been evolved to have a stronger, bolder feel. Creating a striking design on-shelf, and a clear contrast to the more detailed illustration style featured on the other Hortus products. 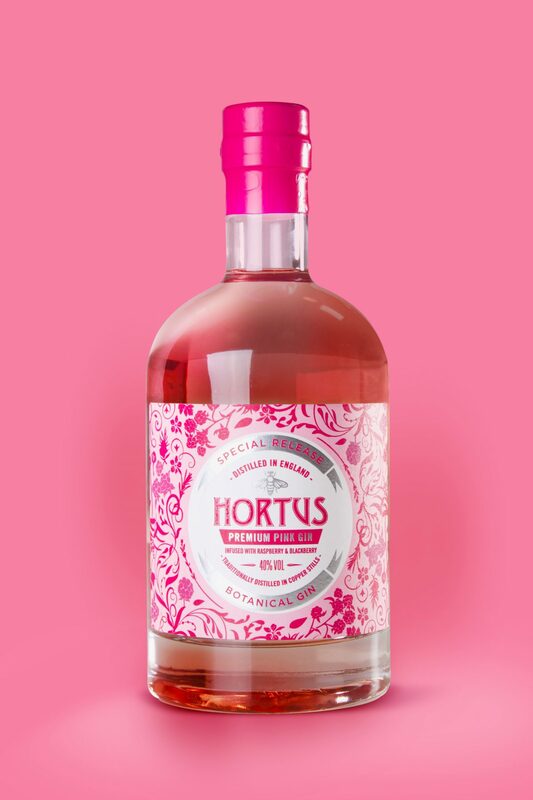 Lidl UK won the prestigious Supermarket Own Branded Spirits Range of the Year at the 2018 International Spirits Challenge, and we’re proud to be collaborating with them on the Hortus range.